Tires and wheels are the only parts of your Porsche that touch the road. Unfortunately, they also come into contact with road hazards such as glass, nails, potholes, and debris. We offer a comprehensive way to protect them from hazards seen and unseen. Our Premier Tire & Wheel Protection will keep you on the road by keeping your tires and wheels in top shape. 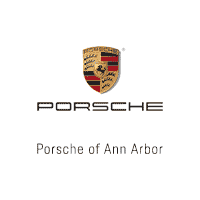 Available on new, pre-owned, and Certified Pre-Owned Porsche vehicles at the time of vehicle purchase or lease only. Besides being unsightly, dents can greatly reduce the resale or trade-in value of your vehicle. Good thing maintaining the value and beauty of your vehicle is easy with Porsche Dent Protection, a convenient way to remove door dings and minor dents without repainting. Your Porsche was designed and engineered to be the epitome of “intelligent performance.” The optional Porsche Protection Plan is a smart way to insure your Porsche remains 100% Porsche if repairs need to be made after the factory warranty expires. With two plans to choose from, we have a plan to fit your needs. Comprehensive protection, personalized for you. Available on new, pre-owned, and Certified Pre-Owned Porsche vehicles at the time of purchase or lease. Also available in the service lane for vehicles still covered under the manufacturer’s warranty. Service you can trust. Parts you can count on. 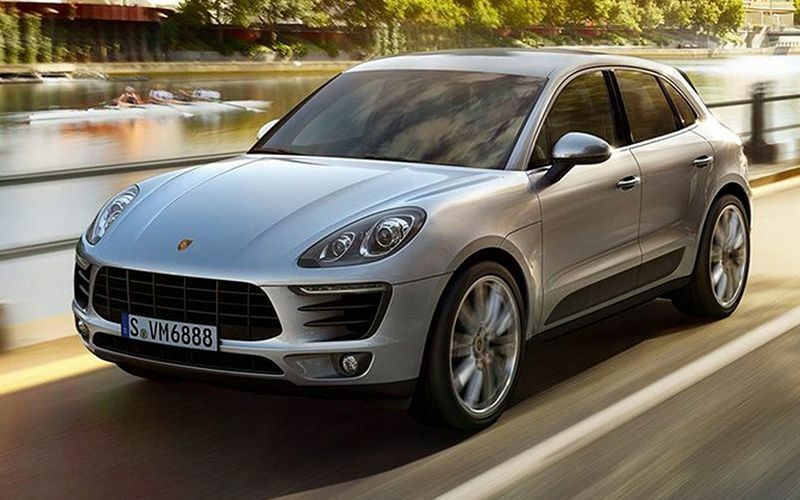 You will receive genuine Porsche parts and superior service designed specifically for your vehicle. 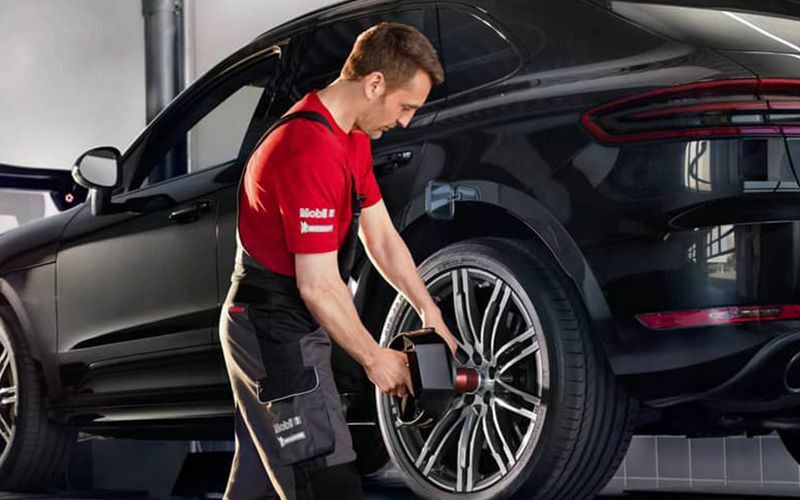 Even with the reputation for quality and reliability that Porsche has, your vehicle still requires routine scheduled maintenance. 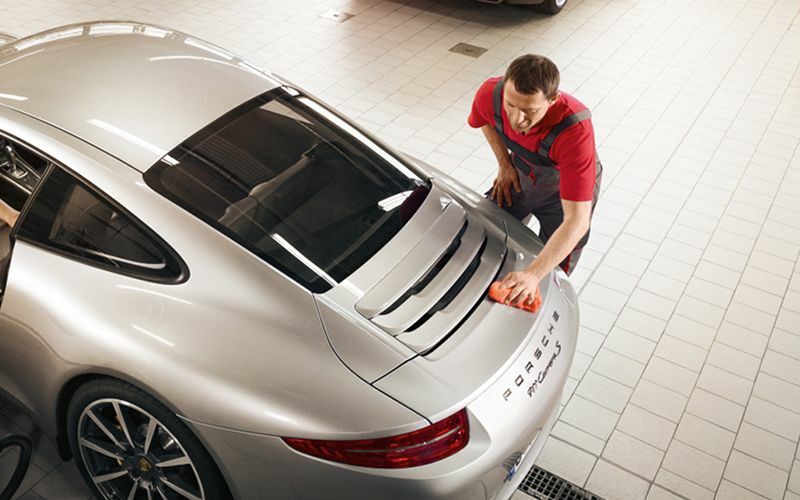 Porsche Prepaid Maintenance offers you a convenient way to keep your Porsche vehicle running smoothly. 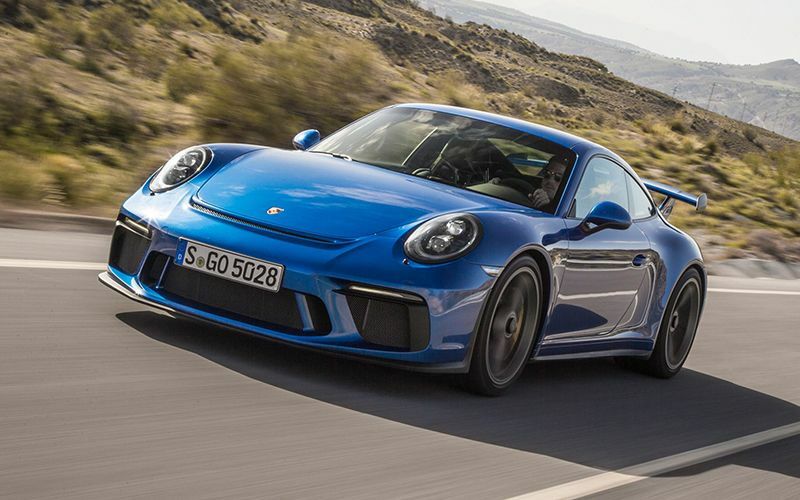 Leasing your Porsche should be an exciting, carefree experience. 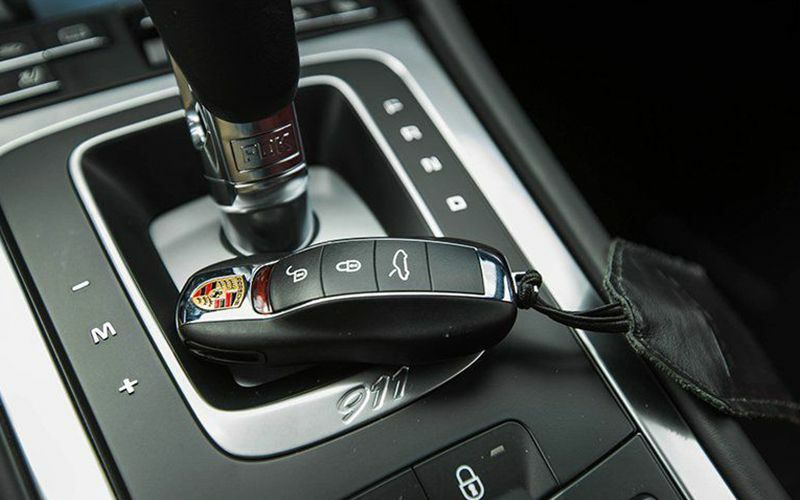 And Porsche Lease-End Protection makes turning in your vehicle at lease end smooth and simple by waiving up to $7,500 of covered excess wear and use charges. Lease-End documents are obtained on your behalf, and coverage is automatically detailed on your Maturity Bill.2 Now you can relax and enjoy your Porsche knowing you are protected from unexpected costs at the end of your lease. Available on new, pre-owned, and Certified Pre-Owned Porsche vehicles at the time of vehicle lease only. In the event your Porsche is declared a total loss due to an accident, theft, or natural disaster, your insurance company might reimburse you only for your vehicle’s assessed value. As a result, there could be a significant gap between what your insurer pays and the balance you owe on your loan plus your insurance deductible. Porsche Guaranteed Auto Protection (GAP) safeguards you by waiving the difference between your primary insurance settlement and the outstanding balance on your vehicle’s financing. Available on new, pre-owned, and Certified Pre-Owned vehicles on Porsche Financial Services Retail Installment Sale Contracts at the time of vehicle purchase only. Considering the common risks associated with theft, collision, and natural disasters, Porsche GAP can help put loan deficiencies and insurance deductibles behind you in the event of a total loss. Waives the amount equal to the unpaid net balance of your loan less the Actual Cash Value of your vehicle as determined by the primary insurance company. 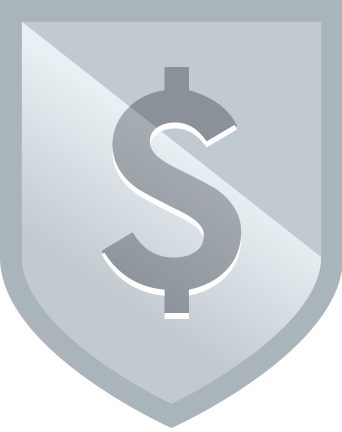 In certain instances the Actual Cash Value will be based on aregionally-used and industry-accepted source. 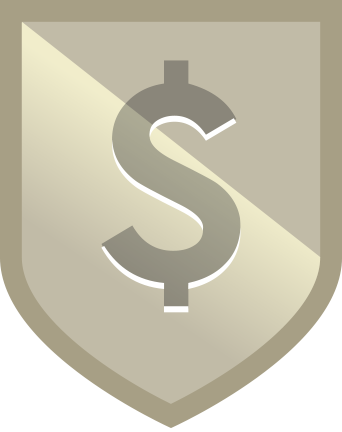 How GAP protects your investment. *This example is for illustrative purposes only. Actual calculation and dollar amounts may vary, including outstanding loan balance, insurance assessment of vehicle’s Actual Cash Value, and the deductible amount. Please refer to your GAP addendum for a complete list of benefits, exclusions, and limitations.